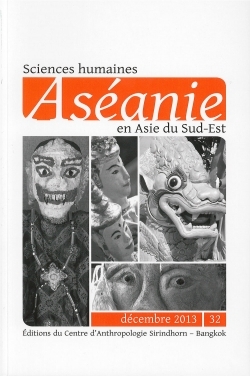 Under the patronage of H.R.H. 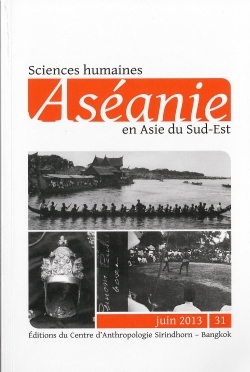 Princess Maha Chakri Sirinthorn, Aséanie publishes academic papers on Southeast Asia in the field of Humanities and Social Science in French and English. 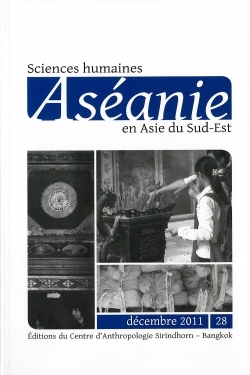 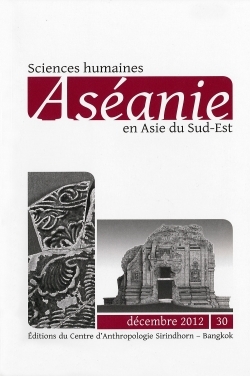 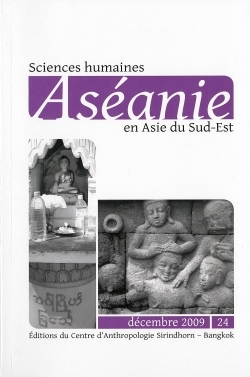 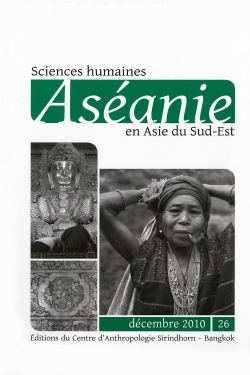 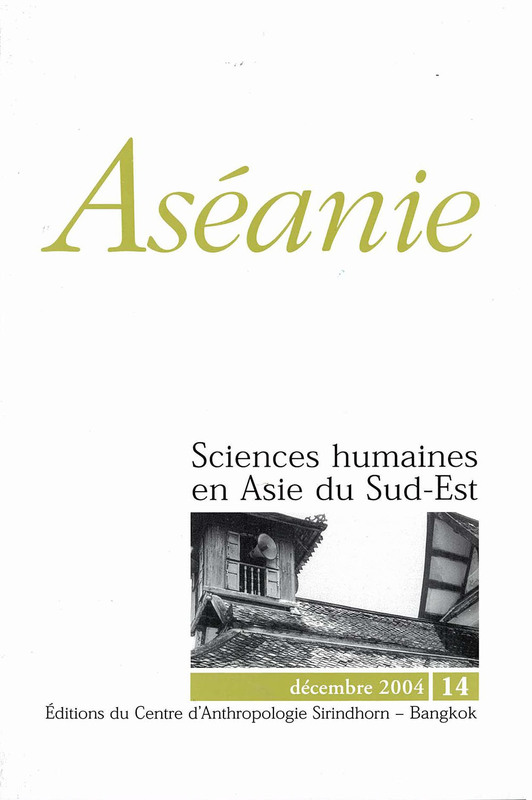 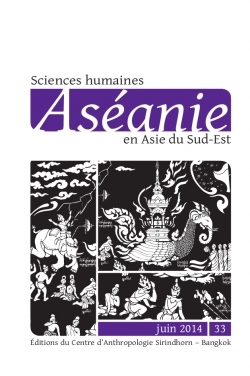 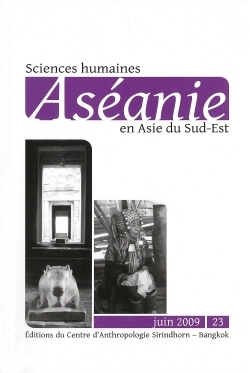 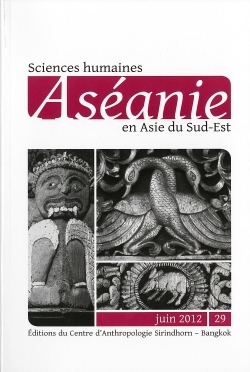 Aséanie is an independent journal published by the Bangkok office of the EFEO, part of a co-operation program with the Sirindhorn Anthropology Centre. 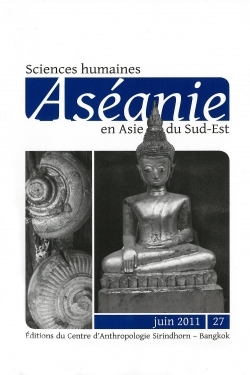 The journal is supported by the Sirindhorn Anthropology Centre, the EFEO, the Institut de recherche pour le développement and the French Ministry of Foreign Affairs. 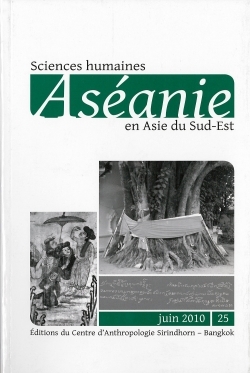 Aséanie is online on the Persée portal. 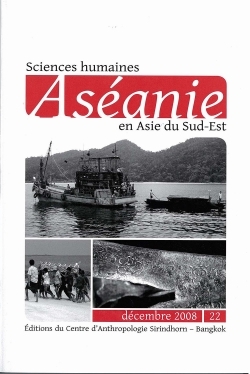 Format 16 x 24 cm, 200 p., ill., maps, abstracts in French and English.